With a increasing number of employers hiring candidates based on their physical attributes, looks like fair employment today is headed towards a downward spiral. To make things worse, a new report from Crossland Employment Solicitors has found employers are less likely to recruit an obese person. From thinking that “they’re lazy” to ” they wouldn’t be able to do the job required”, nearly half of employers have some sort of prejudice against obese workers. Polling more than 1,000 British employers, the report found 45% of respondents are less inclined to recruit an obese person at the interview stage. In the East Midlands and Scotland, the percentage came to 29% and 27% respectively. The most common reason (63%) for not hiring an obese worker was the fear that the employee would take legal action against them should they not accommodate the effects of being overweight. Some of the harsher reasons given by employers surveyed included “Obese workers are unable to play a full role in the business,” and “I feel that obese people don’t care much about themselves, so why would they care about my business”. Other common reasons included the potential costs to the business in order to accommodate the obese worker (61%) and a lack of awareness of the laws around employing obese workers (26%). Surprisingly, 51% of employers were unaware that the obese applicant could try and claim disability discrimination if they inform the employer about their long term conditions during the interview and are not employed. 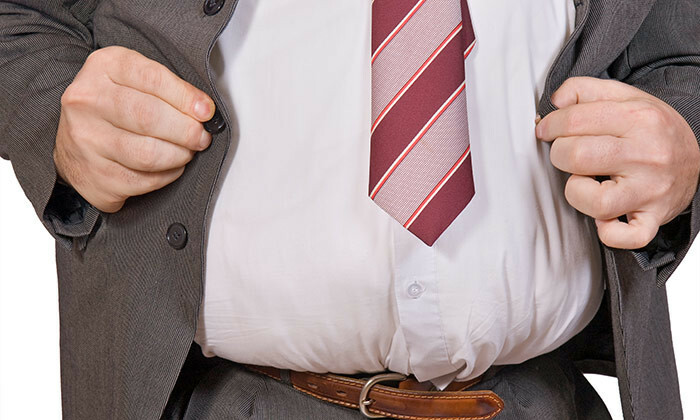 The report encouraged employers to be more understanding towards overweight candidates. They were also told to exercise caution during the recruitment process by keeping interview notes as well as have a clear decision making process when hiring.